Am I the only one who gets excited when Shopbop has their Friends and Family event? 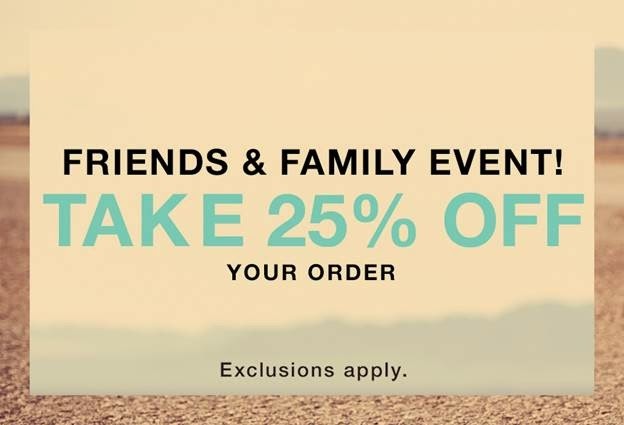 From April 7th to the 10th, take 25% off your entire order. From spring's prettiest patterns, new denim or summer sandals, you are bound to add a few items to your shopping cart. Don’t forget about your man! East Dane is having a sale too! Use code SPRING25 at checkout. What have you been wanting to add to your wardrobe? I would love to know!